ISNAD ., . . "Erratum". 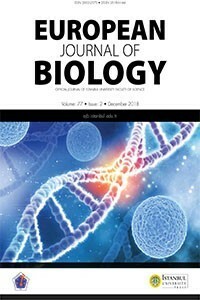 European Journal of Biology 77 / 1 (June 2018): 46-46.